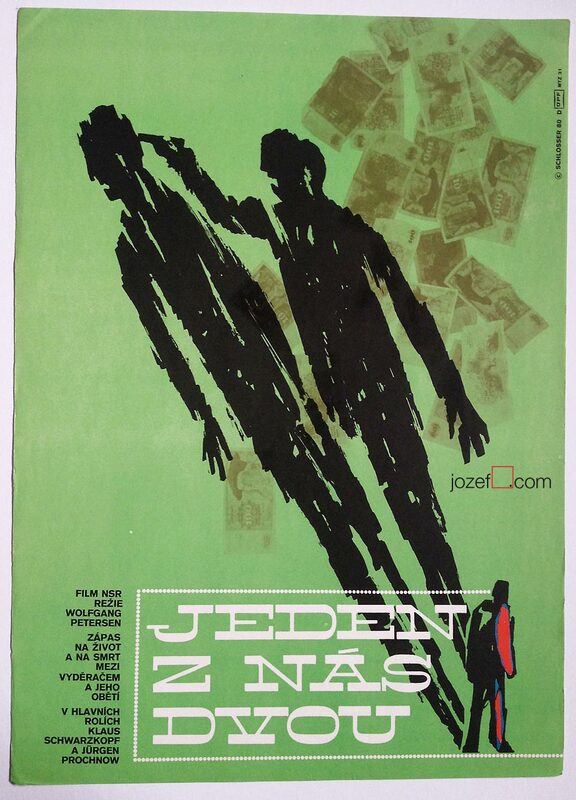 Minimalist movie poster design for Polish drama by renown Czech artist Karel Vaca. 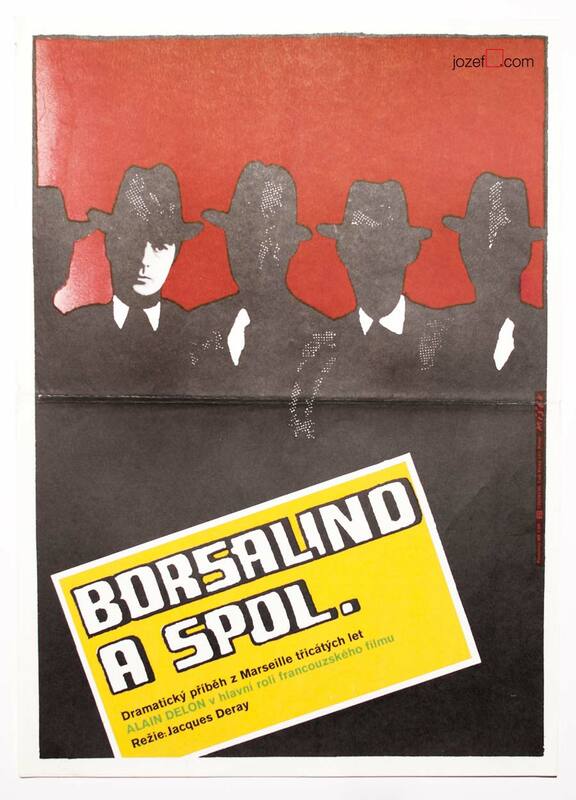 Minimalist movie poster by Award winning poster designer Karel Vaca. 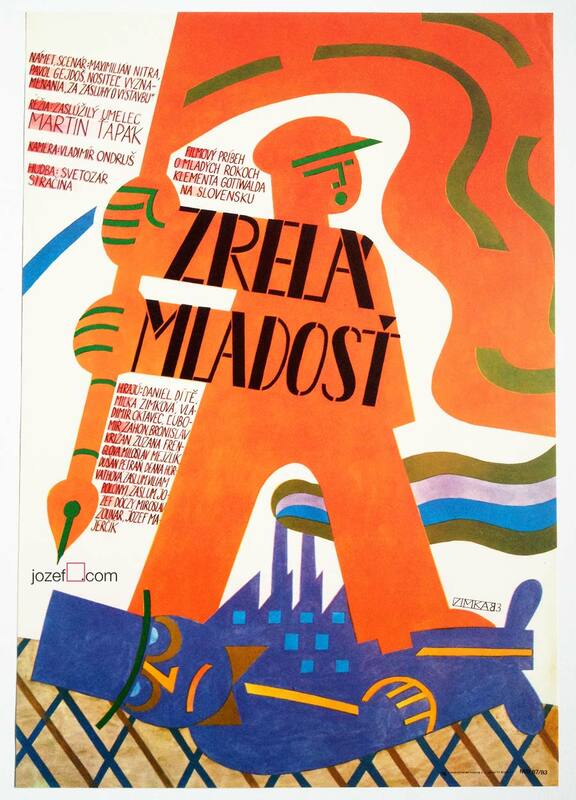 minimalist movie posters made in Czechoslovakia. 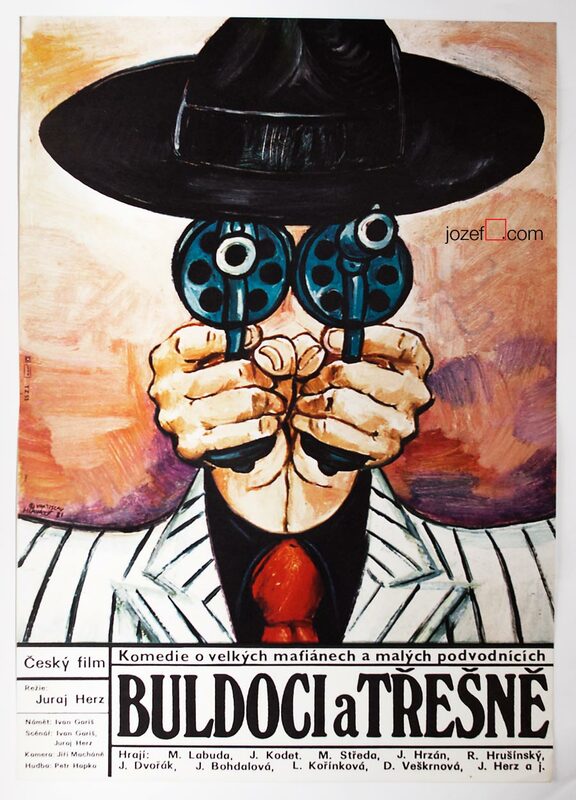 poster art designed by Karel Vaca in our online archive. 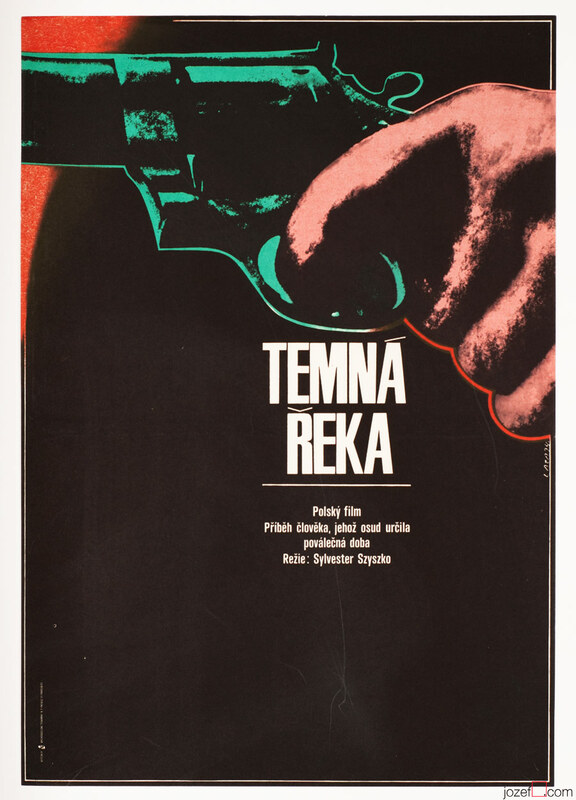 Be the first to review “Movie Poster – Dark River, Karel Vaca, 1974” Click here to cancel reply.